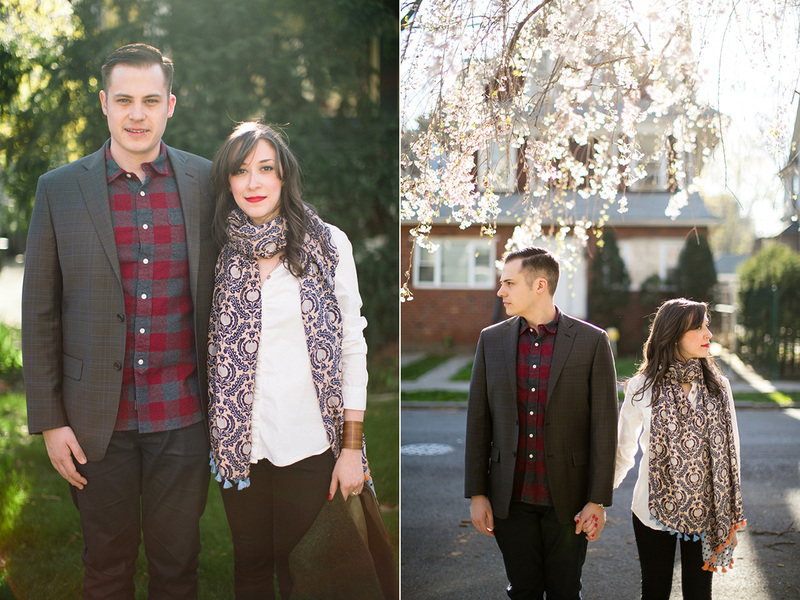 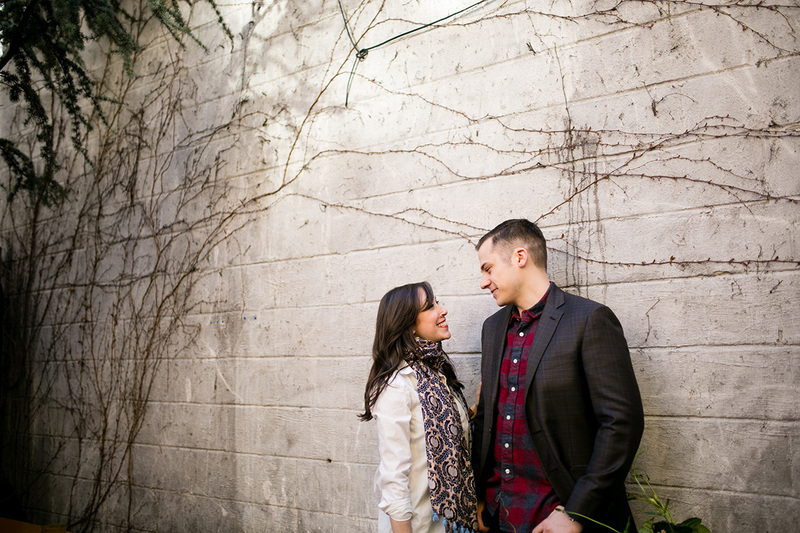 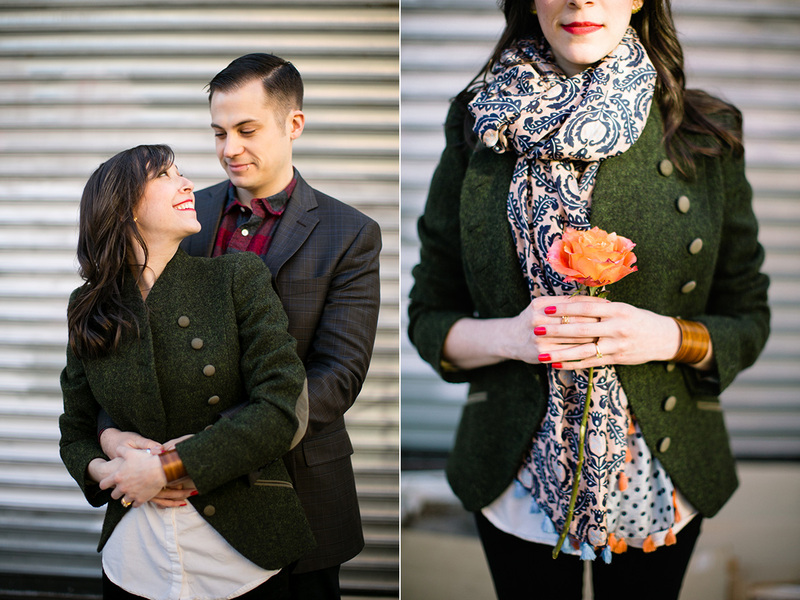 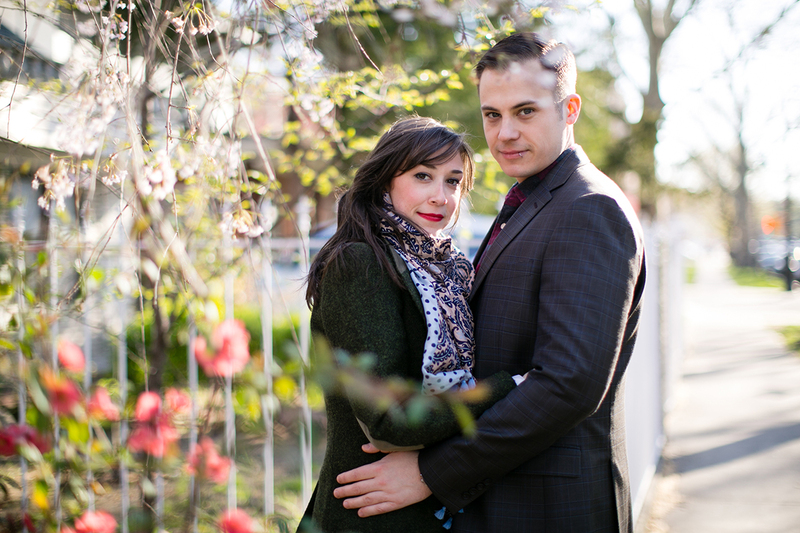 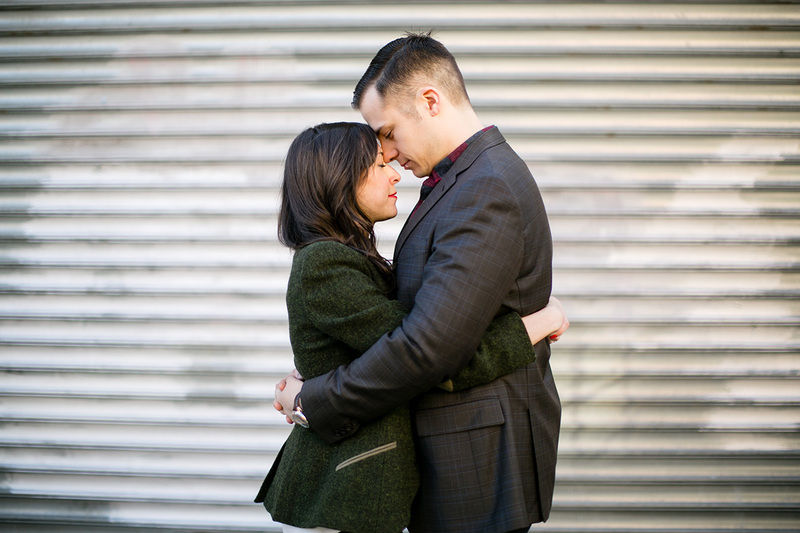 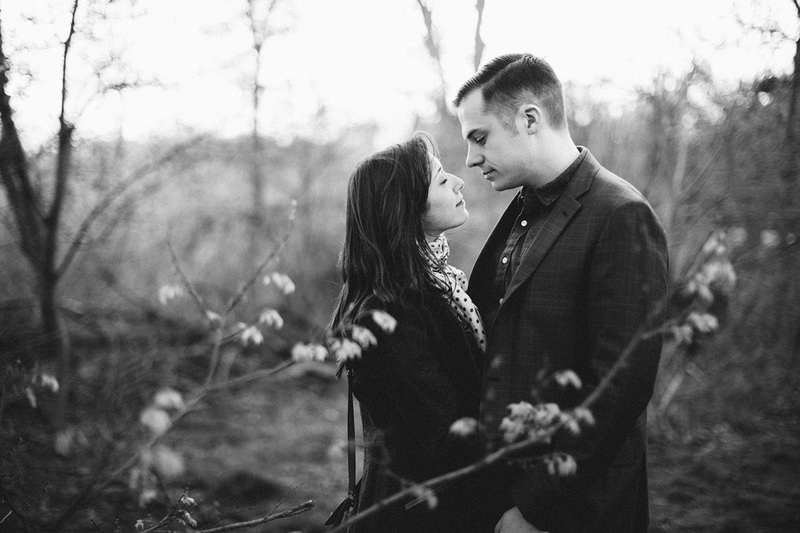 It was so fun photographing Pam and Andrew in Brooklyn back in April! 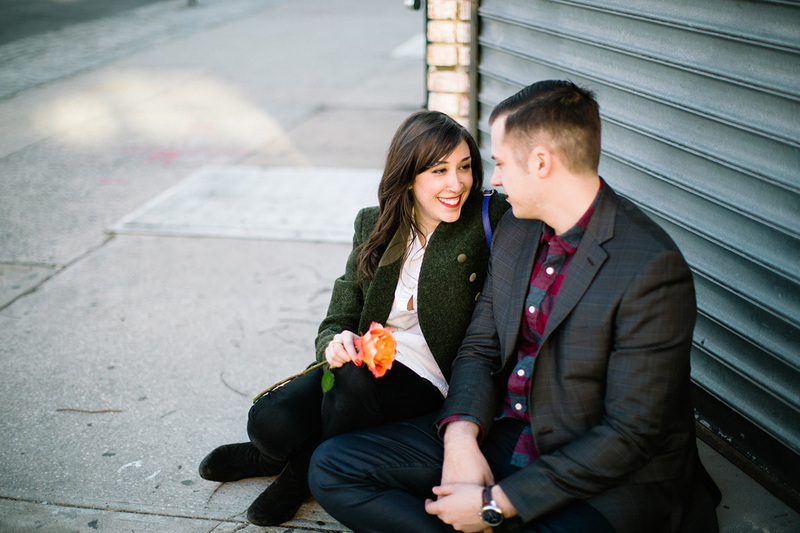 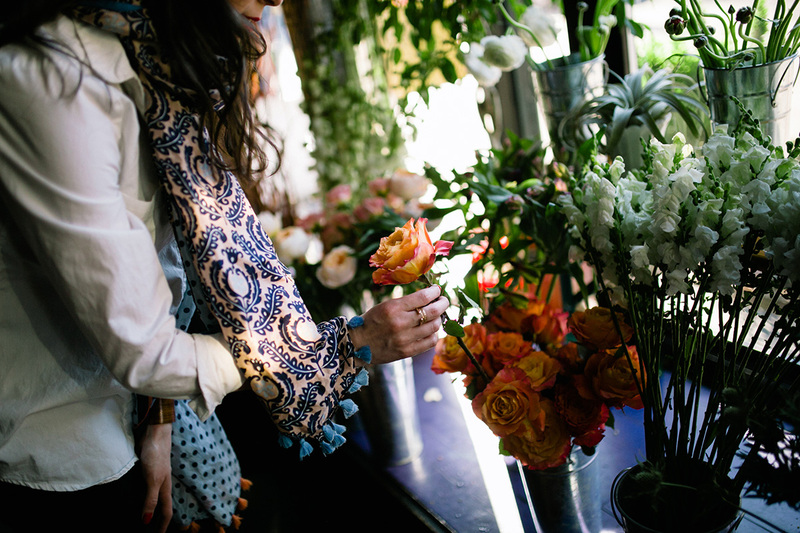 They showed me around their neighborhood, Ditmas Park, and we stopped at a few of their favorite places. 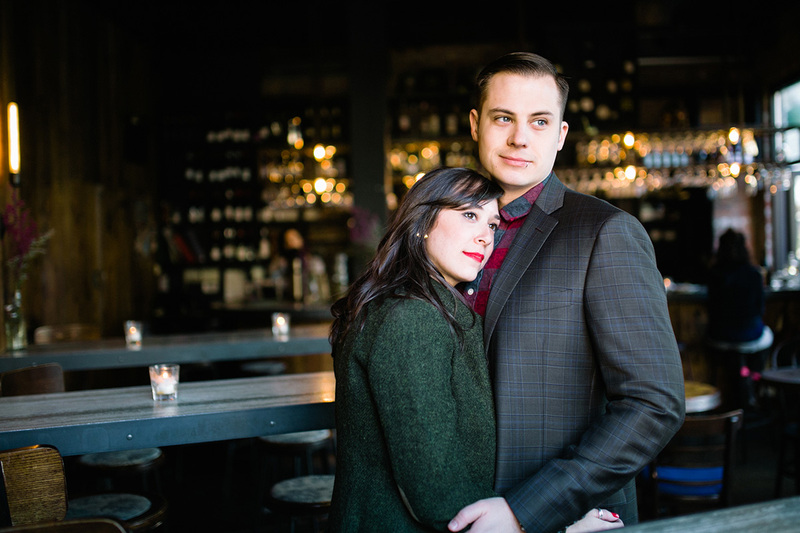 One was a cool little restaurant where they went on their first date and also got engaged! 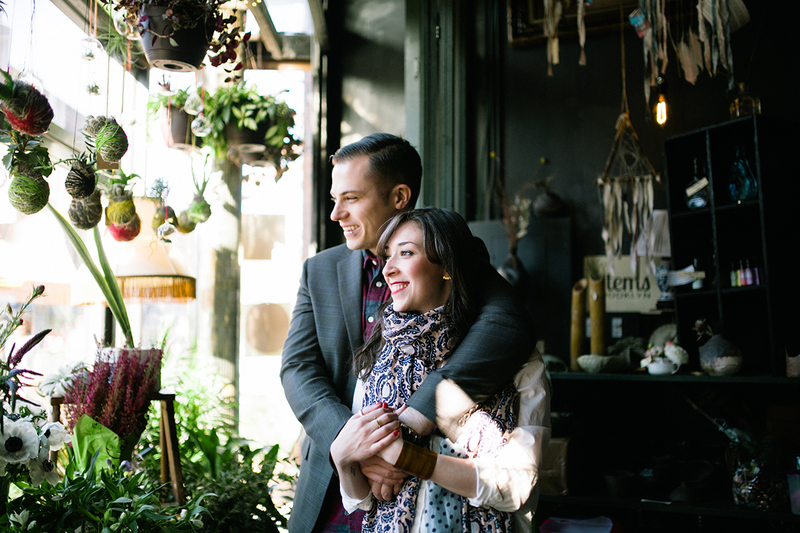 Another one was a flower shop/bar (Sycamore Bar and Flower Shop), where Andrew got Pam a flower that was a fun prop for our shoot. 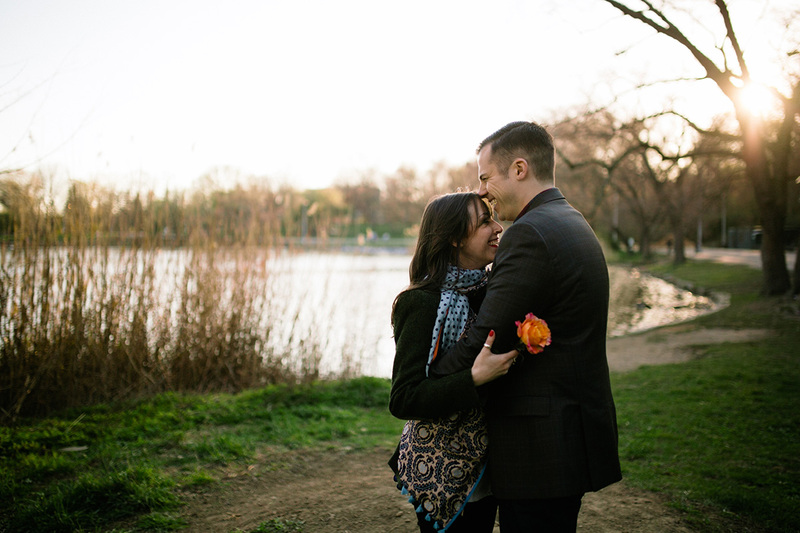 We also went to Prospect Park right before sunset and explored a little bit more. 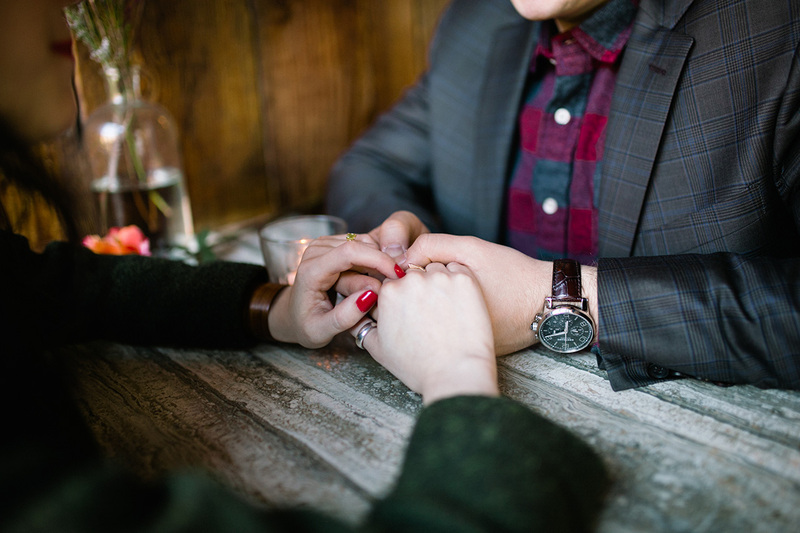 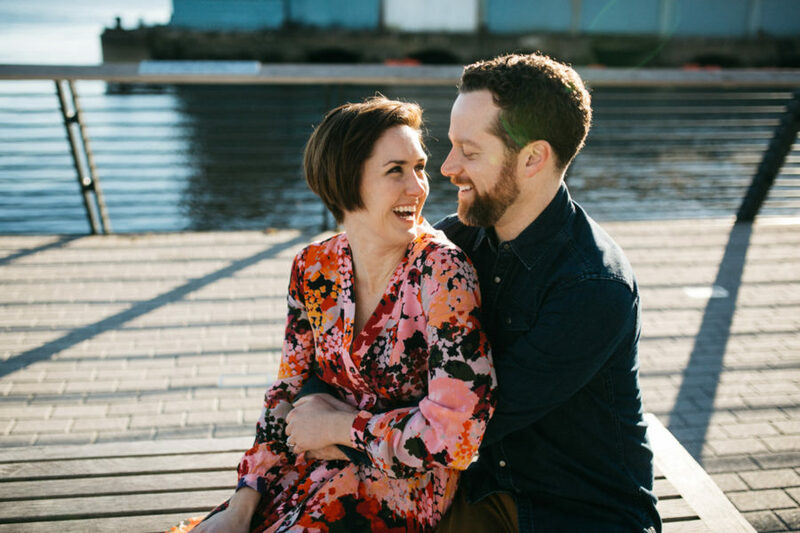 I love it when engagement sessions are personal and intimate and so grateful to Pam and Andrew for having excellent ideas/sharing their story with me. 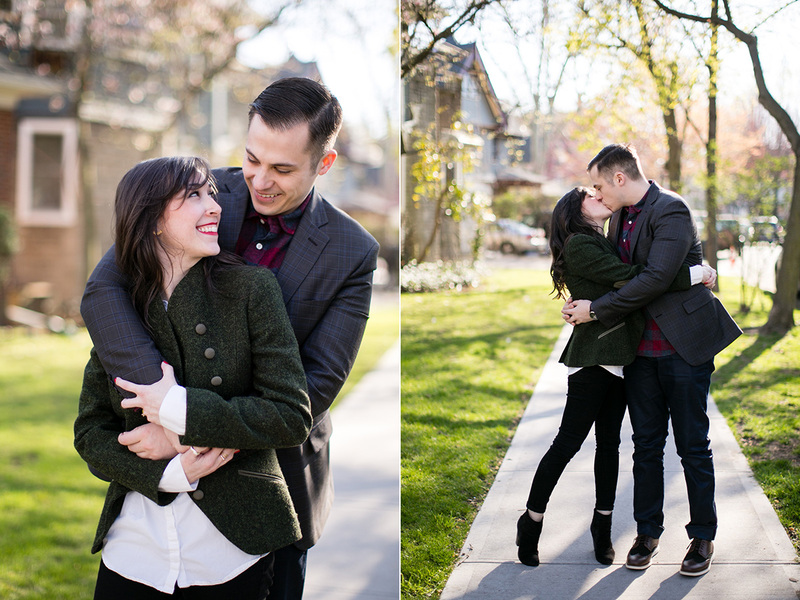 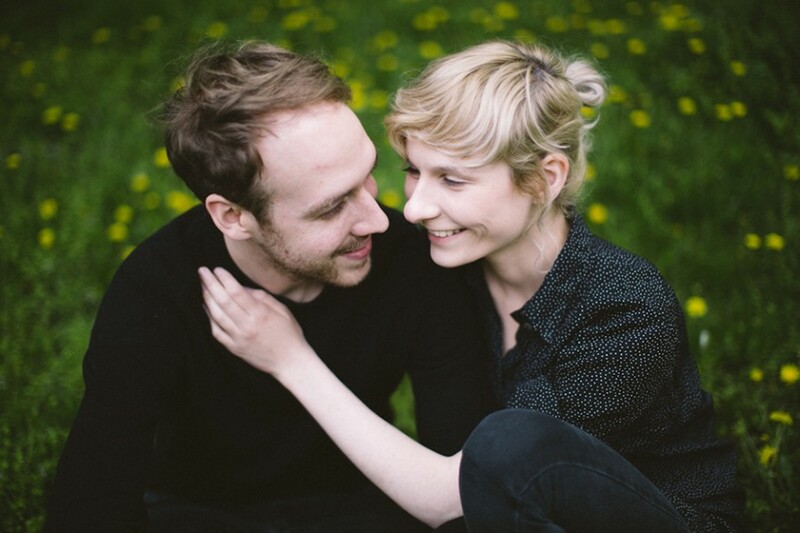 So excited about documenting their wedding in October!